In the Linyi metal industry garden, the penman finds another scene. The cleanlily reclaim yards, line on line, can provide ample operation field for 500 metal reclaim traders. Located in the junction of Jiangsu, Shandong and Henan, connecting the Northern and the Eastern, Linyi is a crucial hinge. 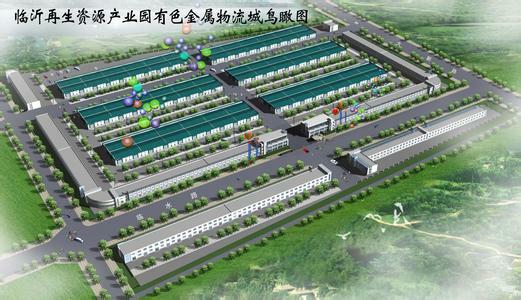 It mainly recycles the domestic metalscrap, engaging in metal sorting and trading in a concentrated market. Its main function is to enrich, store up, transport and transact the resourses. Contemporaryly, in allusion to the ubiquitous nonstandard transaction, it offers a legal site for the metalscrap trade, in form of centralize supervision. Linyi is also one of the metalscrap distribution center, over 300,000T metalscrap was recycled here.